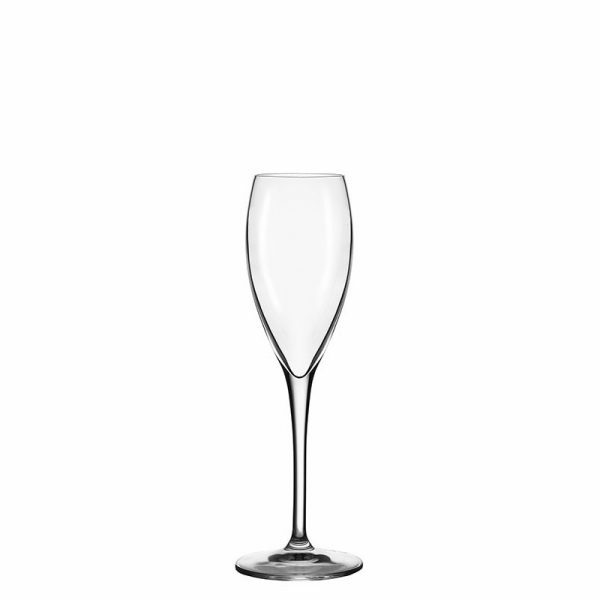 The Opale 1ocl Champagne Flute is ideal for tasting and toasting of Champagne as well as other sparkling wines. It is machine blown lead free crystal. Packed 6 glasses per box. 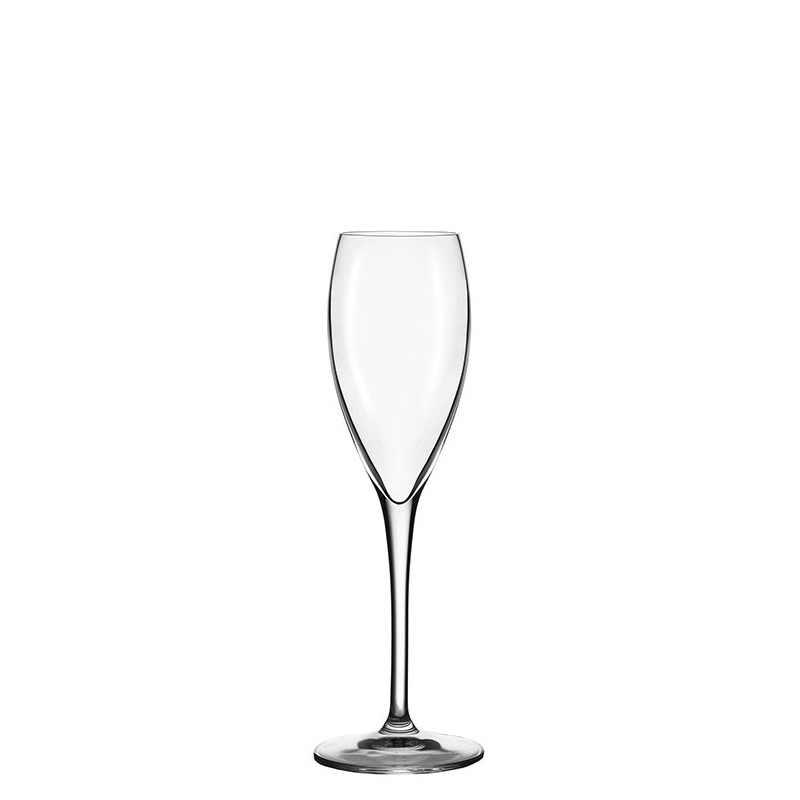 The Opale collection was originally designed by Lehmann Glass to meet the needs of the Champagne houses who wanted a flute with a pronounced pointed bowl which would enhance the bubbling effect in their finest Champagne. Over the years, connoisseurs have taken to these glasses due to their specific features which ensure prolonged and fine bubbling effects.